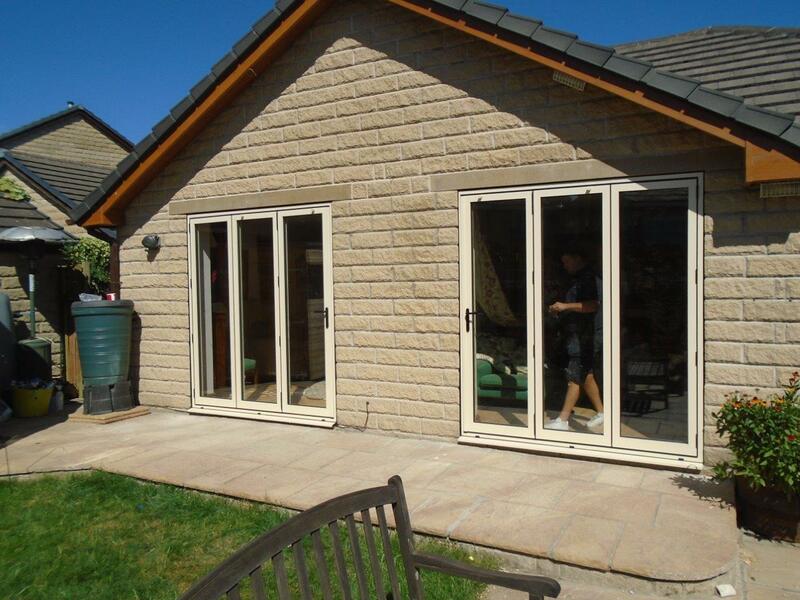 Homeowner Ed Haliday completely changed the exterior appearance of his home in West Yorkshire with the installation of bi-folding doors, aluminium windows and aluminium frame skylights – all manufactured, delivered and installed by Huddersfield-based Clear View Aluminium Windows and Doors. Mr Haliday selected a 6-door Blyweert Beaufort Advance Plus bi-folding door system, one ground-floor aluminium window and three aluminium framed skylights for the extension on his property. The all-round frame were colour coated a slate grey, and featured high-efficiency 4mm toughened outer glazing with 20mm argon filled cavity, and 4mm low-e inner. 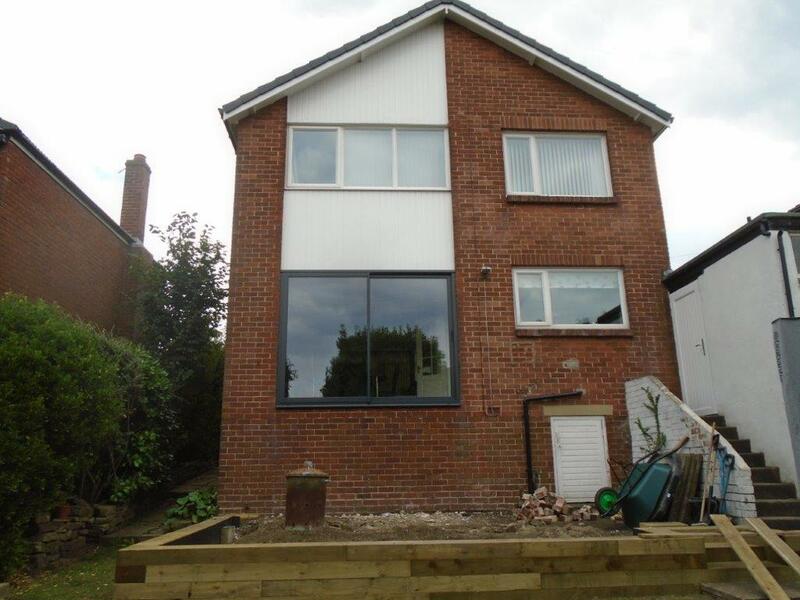 The doors, windows and skylights were installed by Clear View’s expertly trained installers with minimal disruption to Mr Haliday’s daily routine. 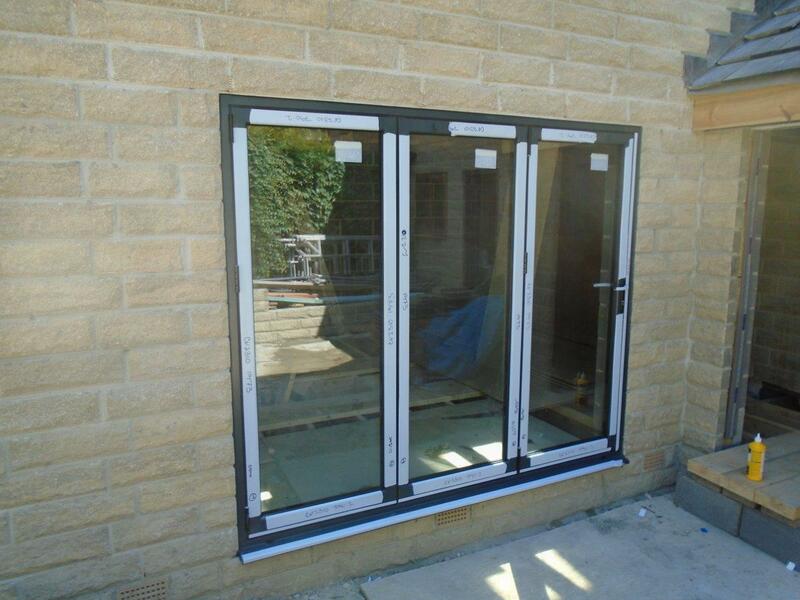 The bi-folding doors create a 90% clear opening – perfect for summer, and in the winter their energy-efficiency means they retain a large amount of heat and energy.